and receive exclusive offers, cleaning tips, product news and more! 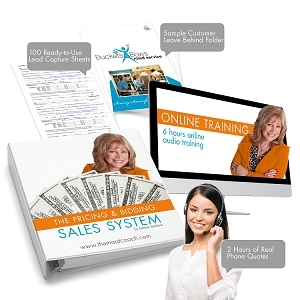 Training is the secret to success in the housecleaning business. 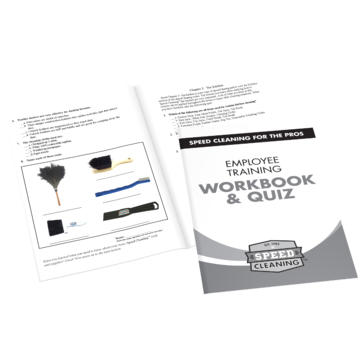 The quiz-format Employee Training Workbook helps your employees review the essentials of Speed Cleaning they've learned and allows you to track their progress and retention. 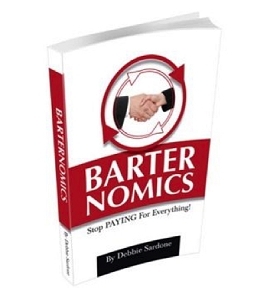 Use it throughout the training process as a supplement to the video and books. 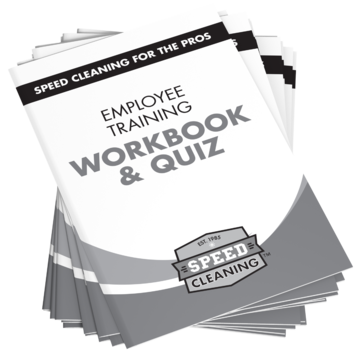 It helps employees learn and remember the Speed Cleaning procedures so critical to cleaning efficiently. 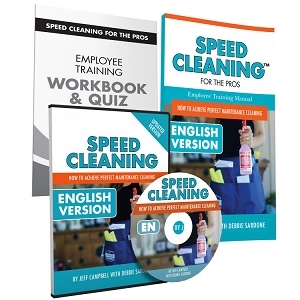 The booklet is broken into segments covering Speed Cleaning. Multiple choice format. 20 pages. 35 PERCS will be rewarded to you when you buy this item. You enjoy a clean home, but who has the time? 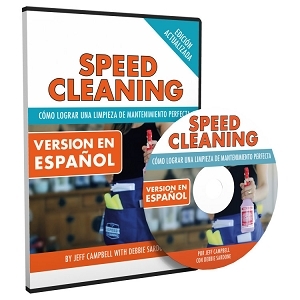 Cut housecleaning time in half with Jeff Campbell’s best-seller Speed Cleaning. 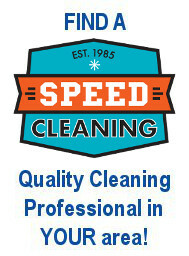 It includes cleaning methods and the safest and most effective cleaning supplies and cleaning products available. Including: microfiber cloths, stain removal products, vacuum cleaners, HEPA filters, ostrich down feather dusters, home care kits, sh-mops, brushes, The BIG VAC and more. 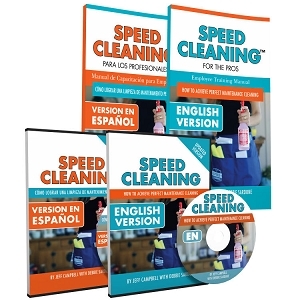 Copyright Speed Cleaning. All Rights Reserved. Call 800-717-2532 or browse our online catalog.